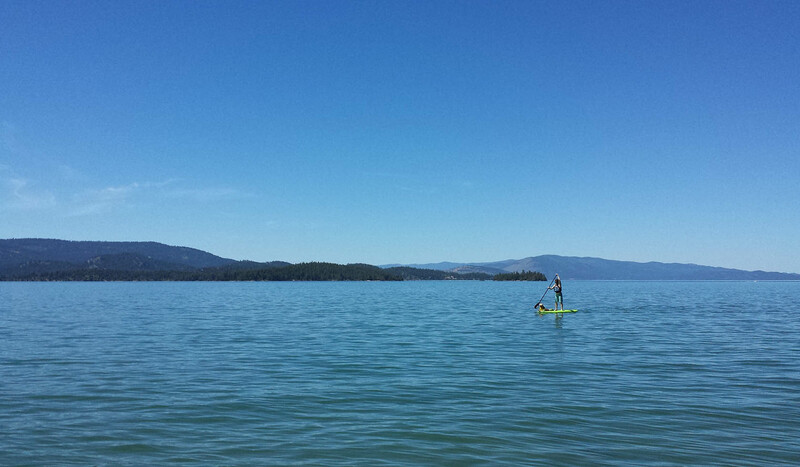 Finley Point is located in a secluded, mature pine forest near the south end of Flathead Lake. Finley Point offers 18 campsites; 2 tent only, with fire rings and grills, firewood, bear resistant storage locker, boat trailer parking, extra vehicle parking, picnic tables, hookup (electric 30, 50 amp and water), utilities, 16 boat slips up to 25 feet long, boat mooring, picnic tables, trash cans, and drinking water. There are three museums nearby in Polson. The site is disabled accessible, has flush and vault toilets, drinking water, garbage bins and 4 tent spaces. The elevation is 2,913 feet and includes 28 acres of land. RV/trailer size is limited to 40 feet in length, and a joint state/tribal fishing license is needed for fishing at this park. Deer are often seen in winter but move to higher ground during the summer months. The kokanee salmon and lake trout fishing off Finley Point is often excellent. Fees are charged for day use, camping and amenities. 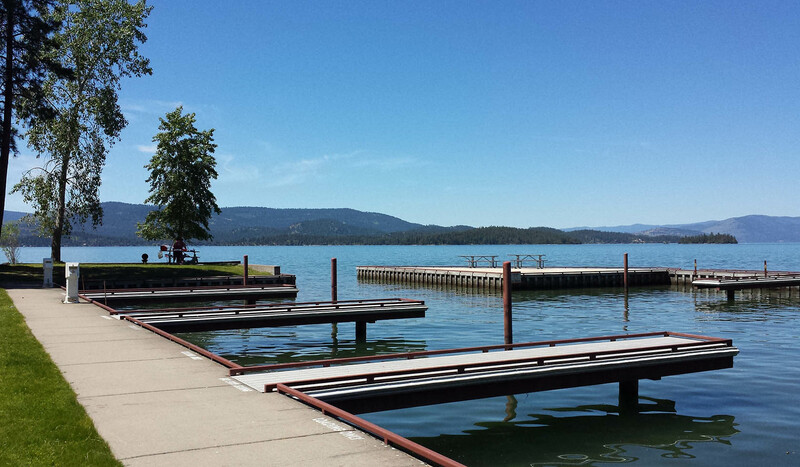 Finley Point State Park is located 11 miles north of Polson on Montana Highway 35, then 4 miles west on county road.